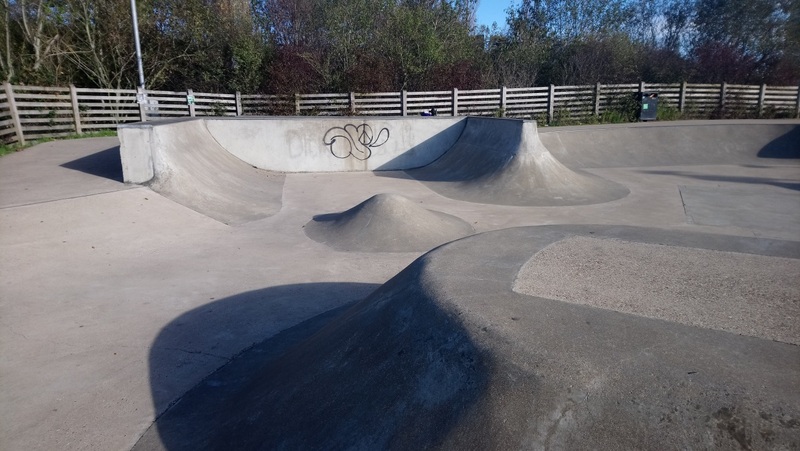 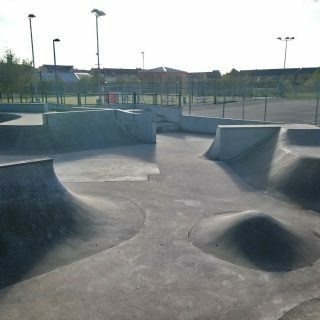 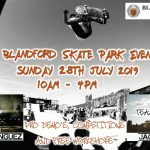 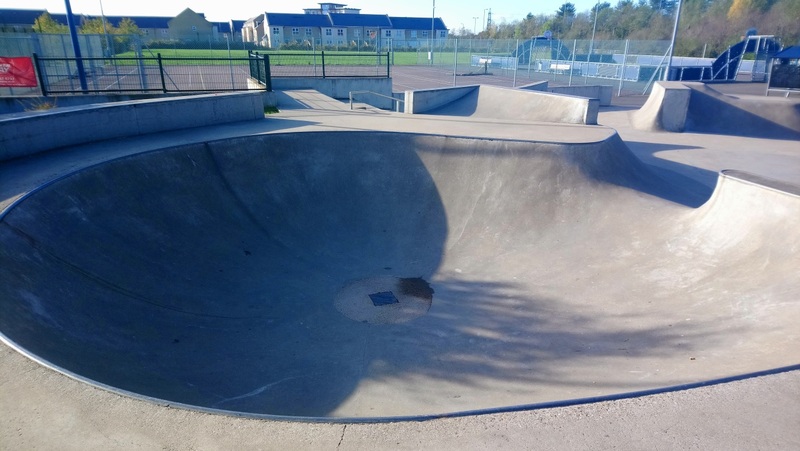 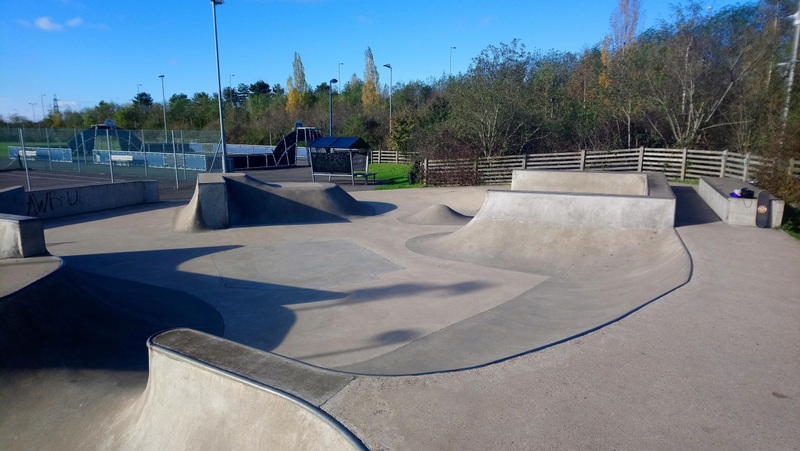 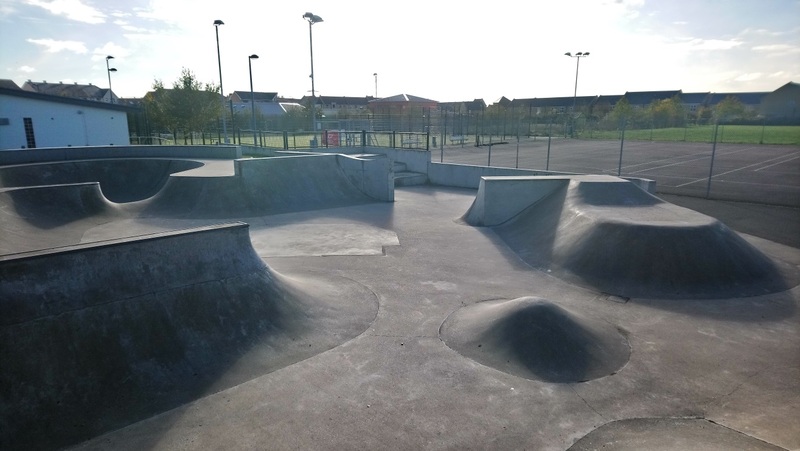 The skatepark situated in Orchard Park is an all concrete park which is made up of a very large, creatively designed bowl. 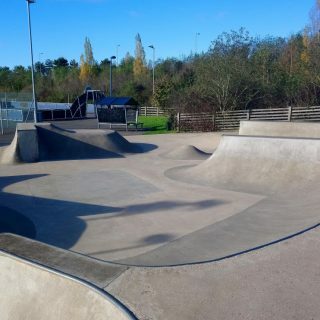 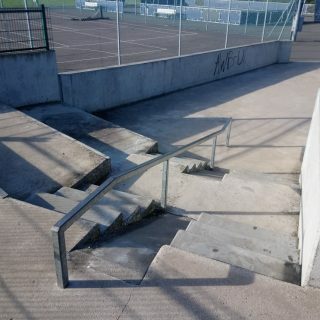 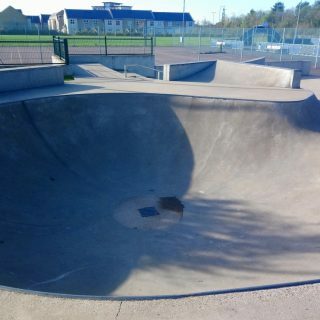 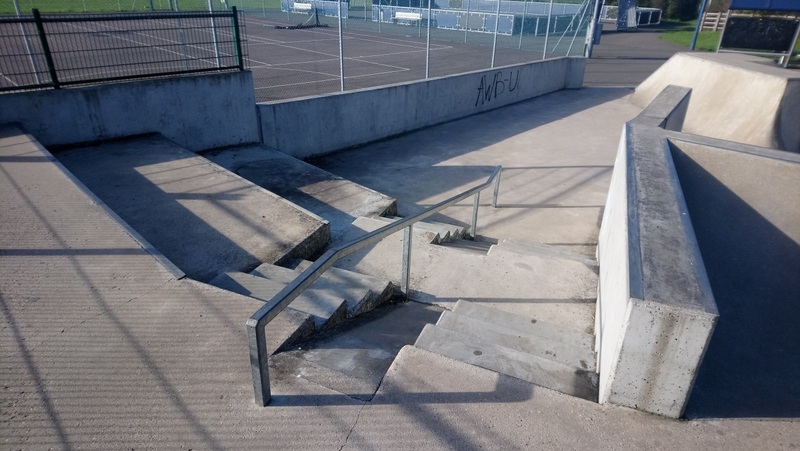 The design of this skatepark is very distinctive and has a very unique shape to it with a lot of sections within it and has a lot of transitions of varying heights and lots of bumps to pump around. 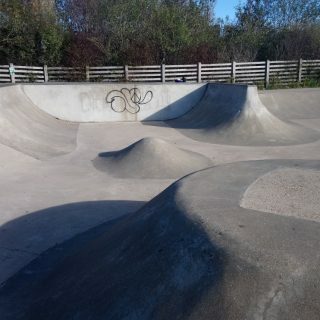 It is a very difficult park to describe so I would recommend you get down there and check it out for yourself as there is something here for transition riders of all abilities. 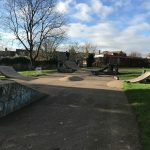 Cambridge train station: As it is such a long distance to Orchard Park skatepark it would be recommended to get a bus or a taxi. 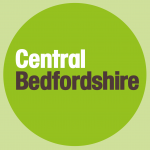 Howgate Road bus stop: Exit the bus onto Kings Hedges Road and take Iceni Way north to join onto Ring Fort Road. 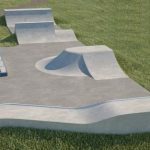 Keep walking up this road and Orchard Park skatepark will be in sight.